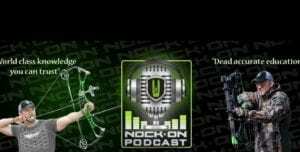 (From USA Archery) The USA National Championship is based on a 144-arrow qualification round, 70 meters on a 122-cm target for the recurves and 50M on the 6-ring 80cm target for the compounds. It is the ultimate test of accuracy. And once again Easton athletes swept the titles with X10 and X10 ProTour shafts. 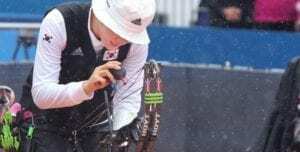 Khatuna Lorig topped women’s recurve to win the national title. Keeping it simple, she said her preparation was to “just shoot.” Most importantly, she noted: “you have to believe in yourself in archery, if you don’t believe in yourself, [your shots] won’t be good. 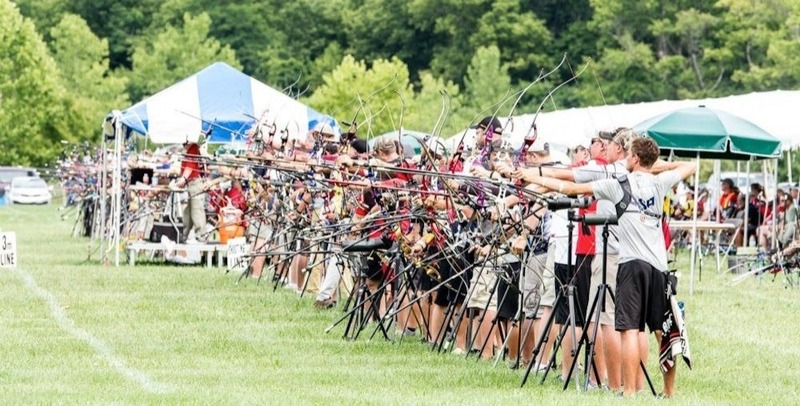 Easton is proud to be the choice of America’s best archers, including all of the Sr Division National Champions.